Congratulations to Mrs. Jenny Strange who was elected to be our newest parent representative of SCE school council. 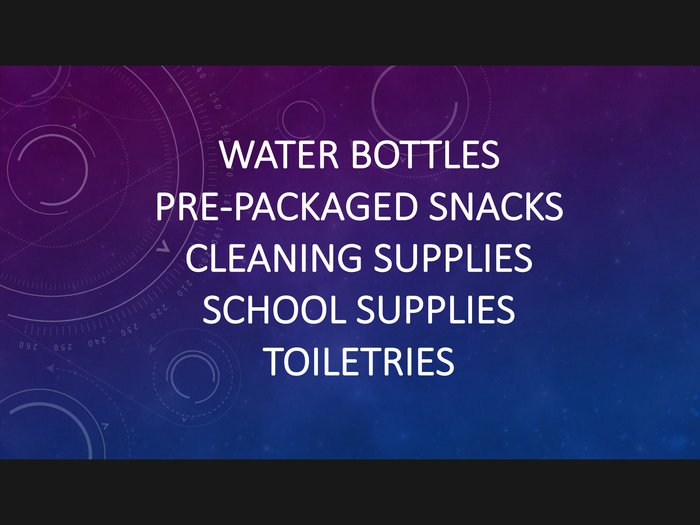 Reminder: PTA Concessions are tomorrow, Thursday 4/25. 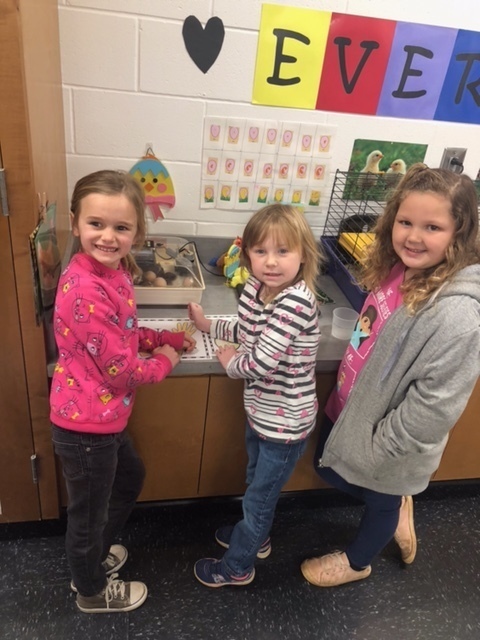 PTA will once again be hosting Muffins for Mom beginning next week April 29 - May 2. 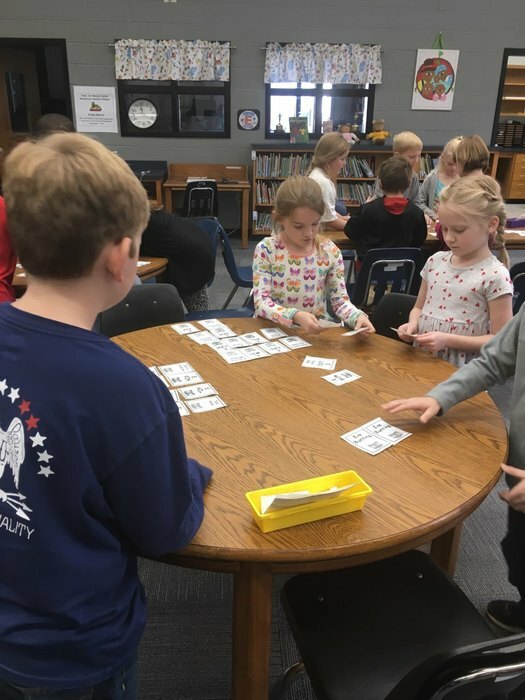 Assigned days are as follows: Monday -PreK and K Tuesday - grades 1 and 2 Wednesday - grade 3 Thursday - grades 4 and 5 If possible for parents that have students in multiple grades, we ask that you pick the day of the oldest child. 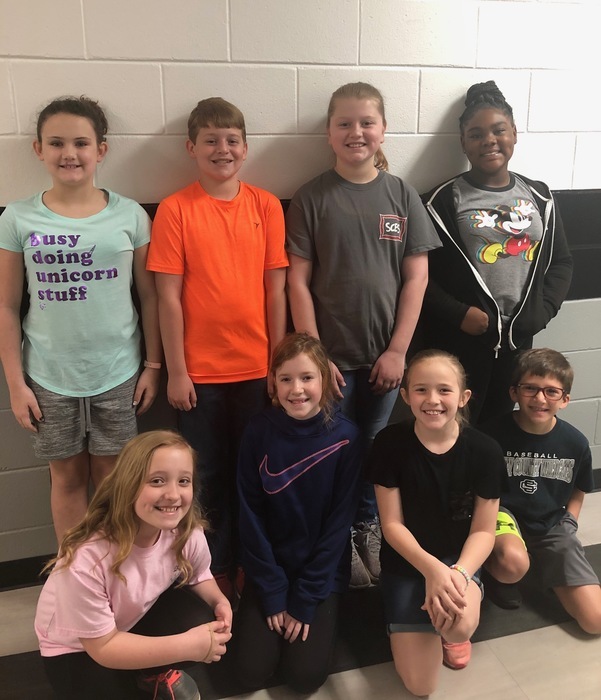 Elections for the open parent member to serve on the School Council will be held in the Schley County Elementary School Media Center on Wednesday, April 24th from 3:00 – 5:00. 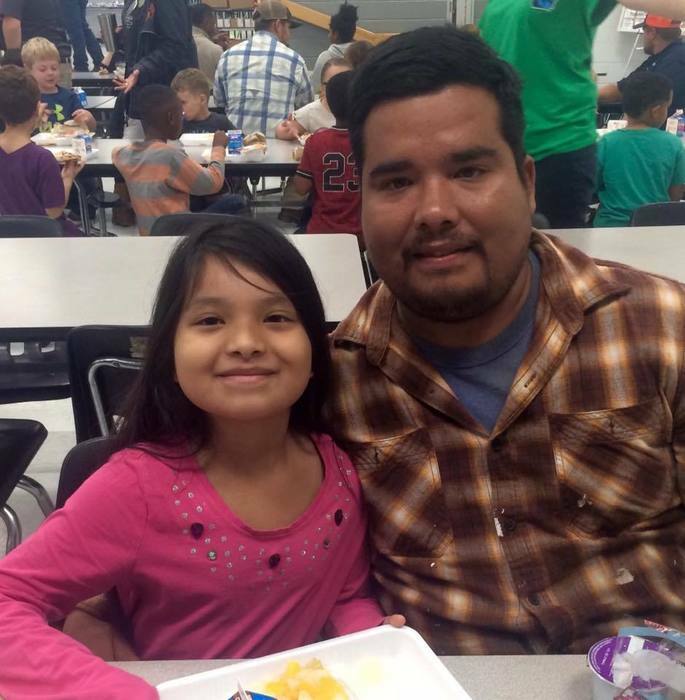 Eligible voters must have a child that attends SCES. 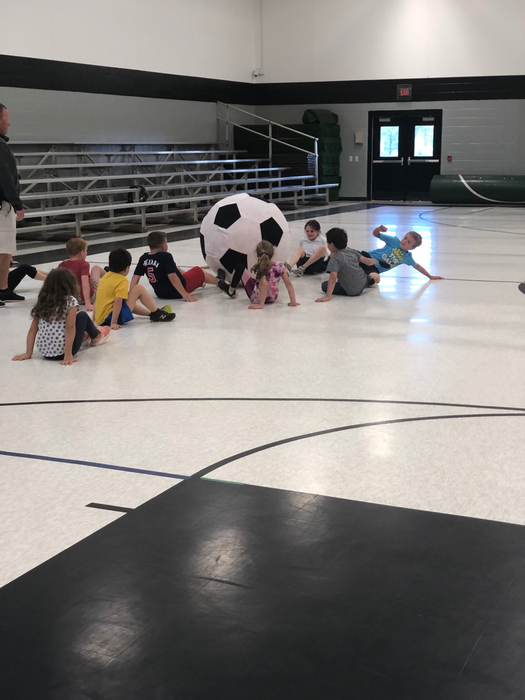 SCE 1st graders having fun with our new giant soccer ball! Thanks PTA! 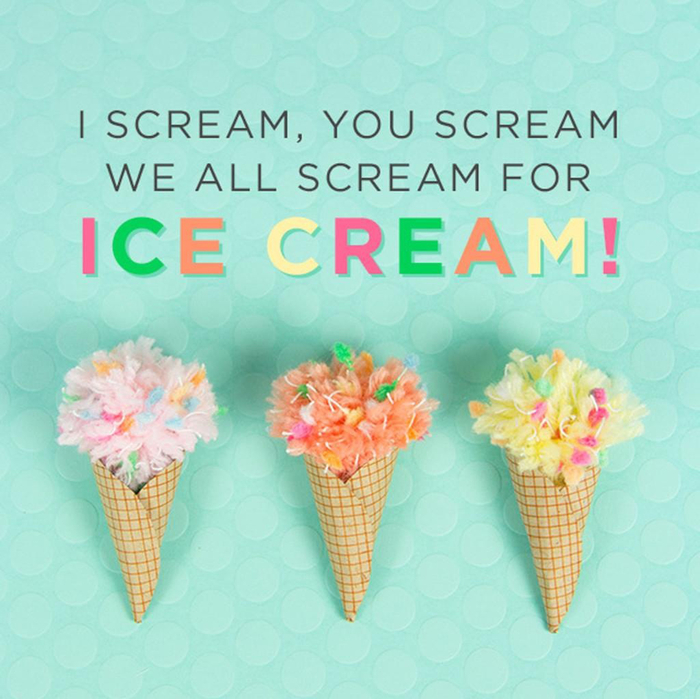 Ice Cream sales are THURSDAY instead of Friday this week! All items are $1. 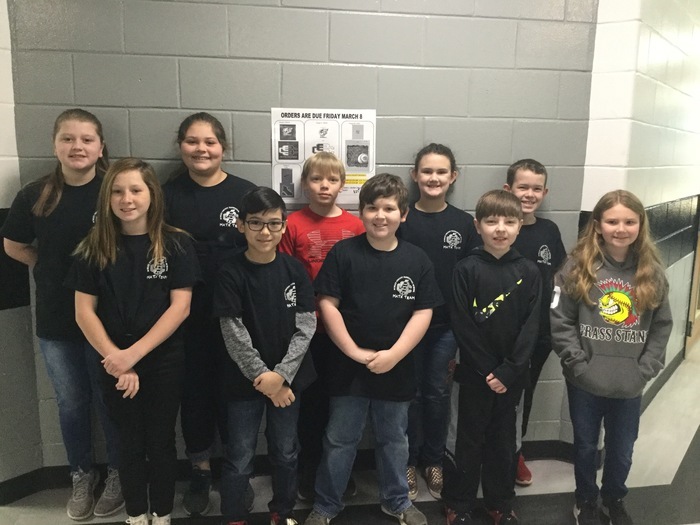 Congratulations to the 5th Grade 4-H’ers who participated in Cloverleaf DPA Saturday in Houston County. They were: Samantha Wright in the Arts Project, placing 1st and Mackenzie Wohrley in the Marine & Coastal Ecology, placing 4th! 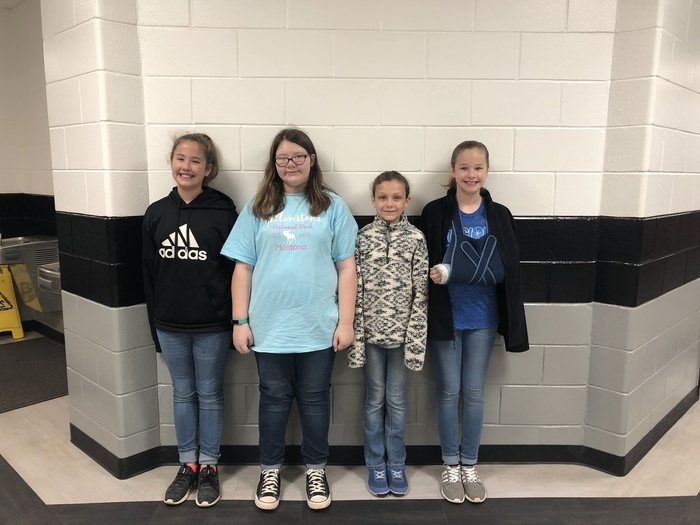 Way to represent Schley 4H and SCE! 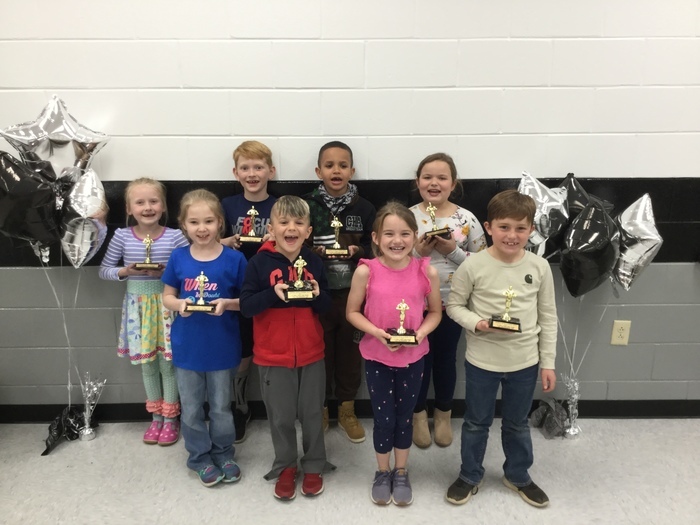 We are so proud of all our students who were recognized at SCE awards day today! Thank you to parents, family members and friends who attended! 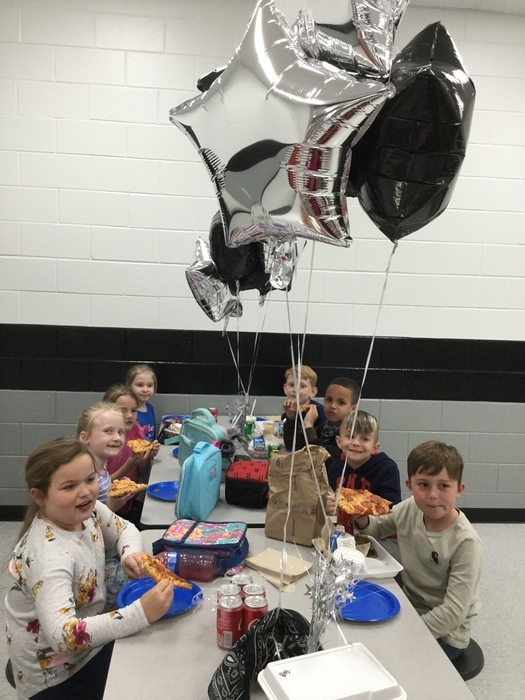 SCE GMA 2nd Grade Team celebrated their award and hard work for IT ONLY TAKES ONE SPARK with a pizza party! 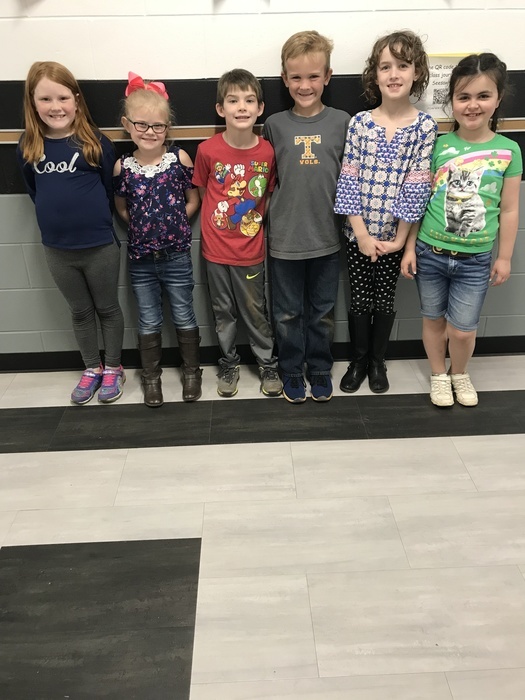 Our team is: Evie Welch, Jake Dutcher, Neal Smith, David Guest, EmyMac Hobbs, Brenton Blevins, Jayden Rogers, Presley Felker and coaches Mrs. Mailhot and Mrs. Brooks. Honors Day for the 3rd Nine Weeks will be tomorrow, Friday, March 22 in the media center. Students will be recognized for Principal's honor roll, SCE honor roll, and perfect attendance. Fifth graders recently participated in the Doodle4Google contest. 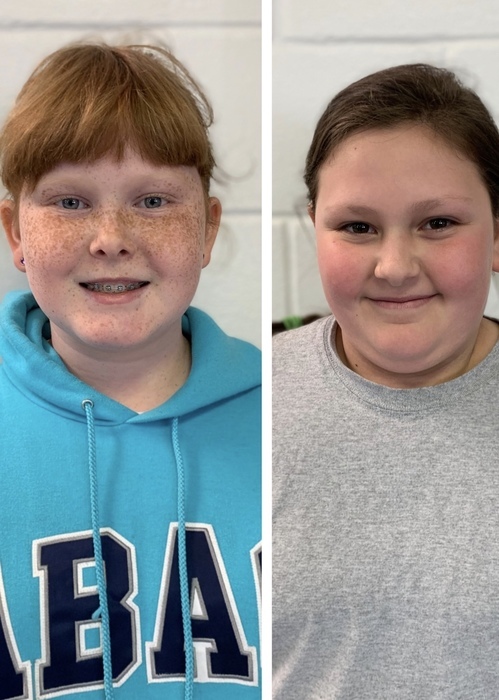 They submitted designs for the Google logo on this year's theme, "When I grow up, I hope..." After a local contest, these two designs were selected to enter the contest at Google! 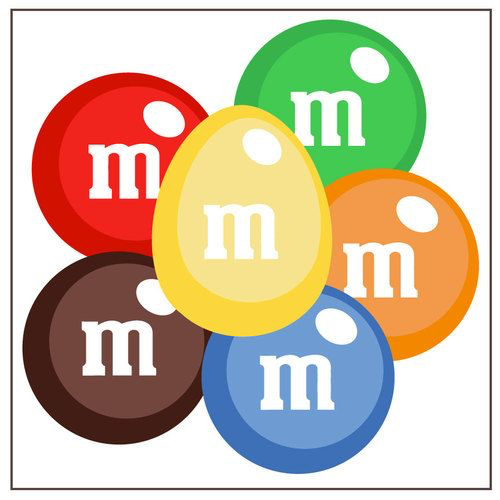 Can you find the word Google? 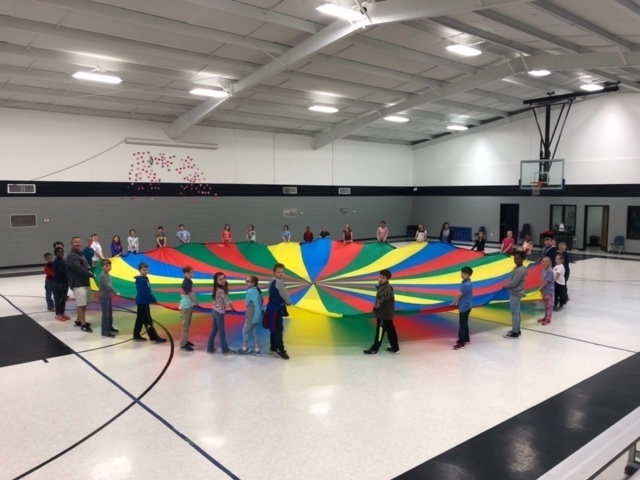 Thank you PTA for our new parachute! Hip, hip hurray! 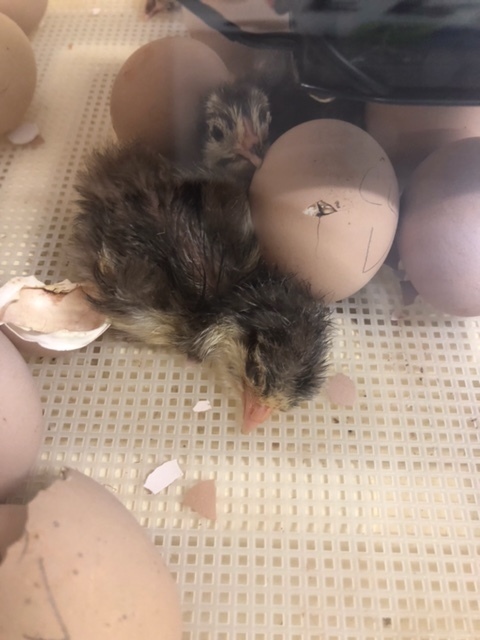 Chicks are hatching today in Ms. Renfroe's room! 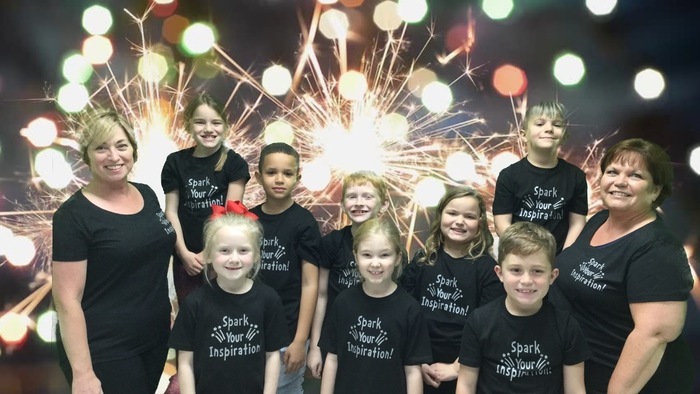 Reminder-SCE Spring Pictures are TUESDAY! Middle/High School pictures are Monday. 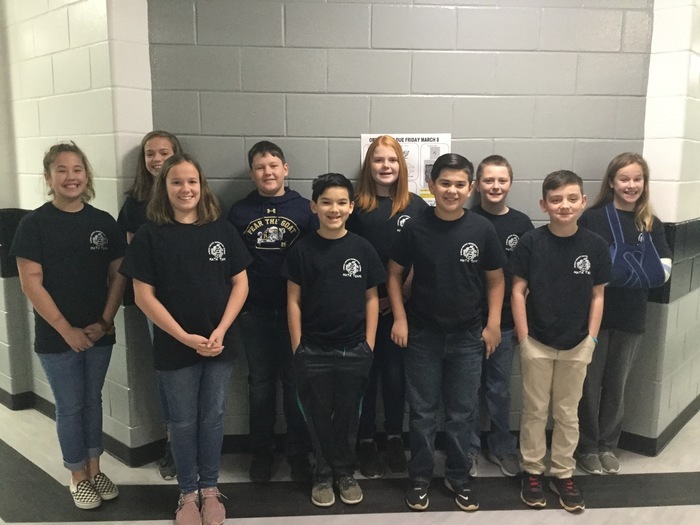 Six teams from SCE will be competing in tomorrow's Georgia Movie Academy sponsored by Chattahoochee-Flint RESA! Each team created a 3-minute video on this year's theme, "Inspire." Come and support our teams at the GSW Storm Dome at 10:00 AM! 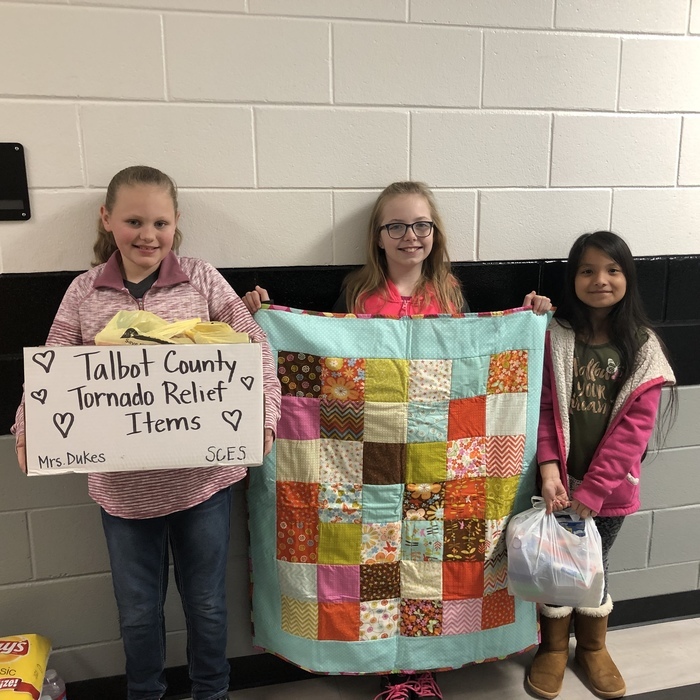 THANK YOU to everyone who donated to our Talbot County Tornado Relief Drive! 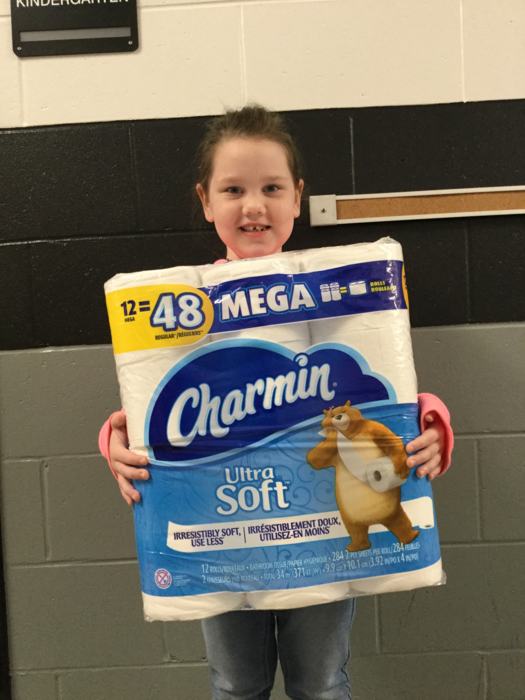 We were able to deliver a truckload of items to our local RESA for distribution to Talbot County! Elementary spring pictures will be taken on Tuesday March 19th. This is a change from Monday, March 18th. Please be aware of this change and plan accordingly. Please note the middle/high school spring pictures will remain as scheduled on Monday, March 18. 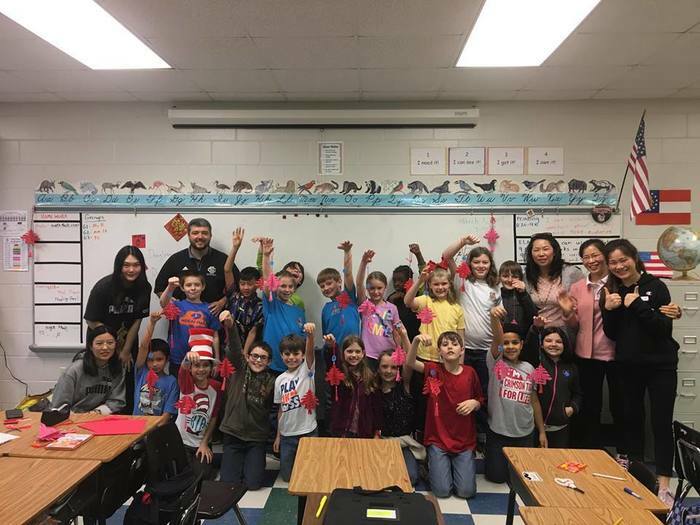 Dr. Wu and international students from Georgia Southwestern State University visited Mr. Bishop’s third grade class on Friday. Dr. Wu shared traditional Chinese New Year’s customs with the class. The students also got to make traditional Chinese dumplings. 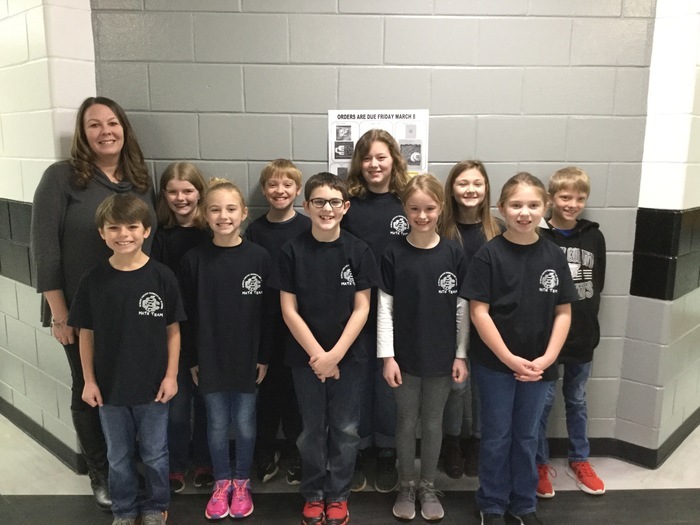 We are so proud of our 3rd, 4th and 5th grade SCE Math Teams who will be competing at the GSW Jr. 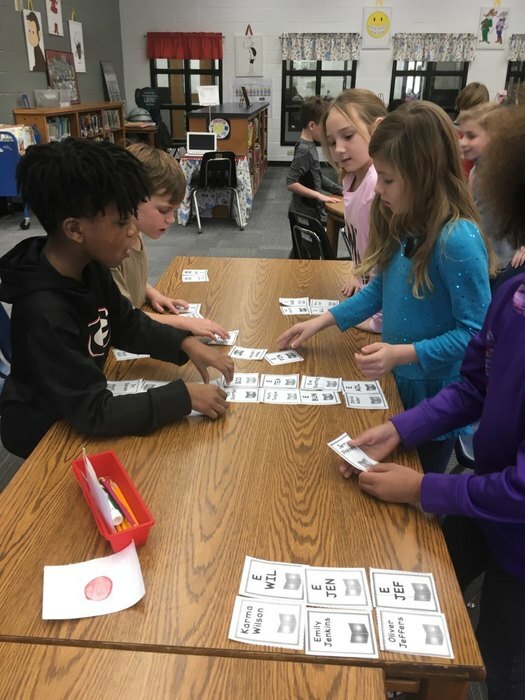 Math Tournament this Saturday, 3/9/19 in Americus. 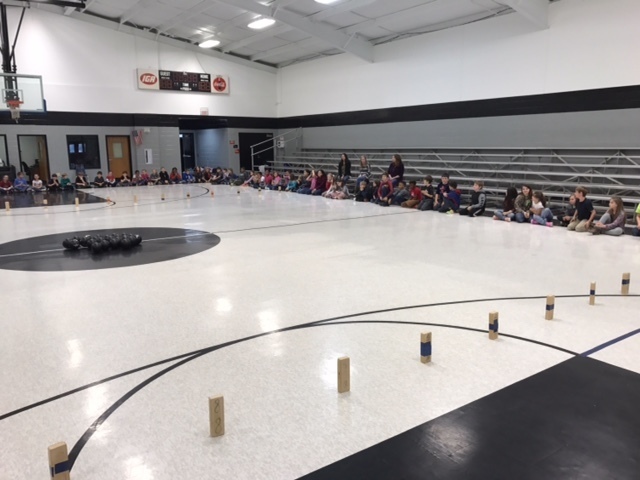 Our teams are coached by Mrs. Howell, Mrs. Jones, and Mrs. Speegle! GOOD LUCK! Our spring pictures will be taken on Tuesday March 19th. This is a change from Monday, March 18th. Please be aware of this change and plan accordingly. 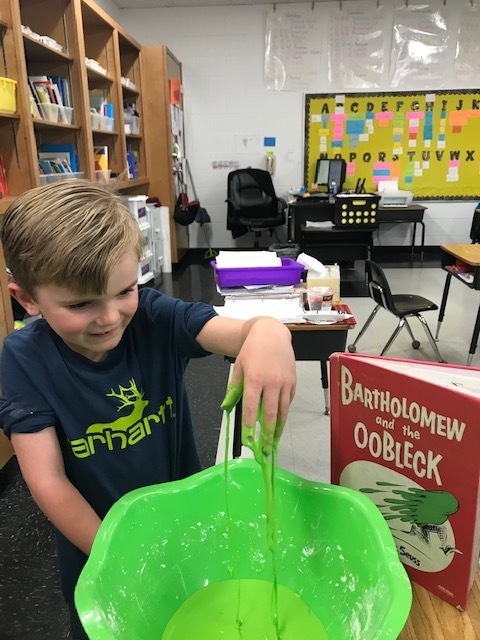 In honor of Dr. Seuss' birthday, Mrs. Tondee's class read Bartholomew and the Oobleck. Pictured is Mack Guest feeling the oobleck. He said it felt like slimy, like glue and cold. PTA will be hosting Friday concessions on March 8th. PTA would like to meet on Tuesday March 5th in the media center at 6:00. 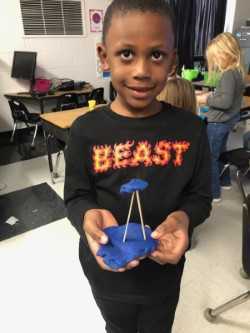 We would like to remind everyone that the 3rd, 4th, and 5th after school program will not meet this week. 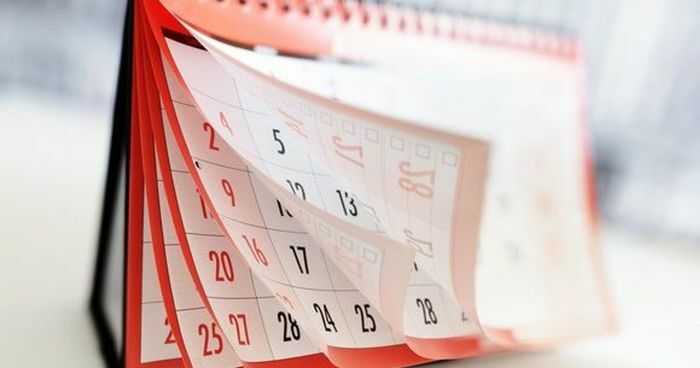 The Tuesday and Thursday regular meeting schedule will resume March 12. Our 5th graders were treated to a trip to the Aviation Museum in Warner Robbins on Friday. Thank you to Flint Energies for sponsoring this trip. It was amazing. Class pictures are scheduled for Monday February 25th. 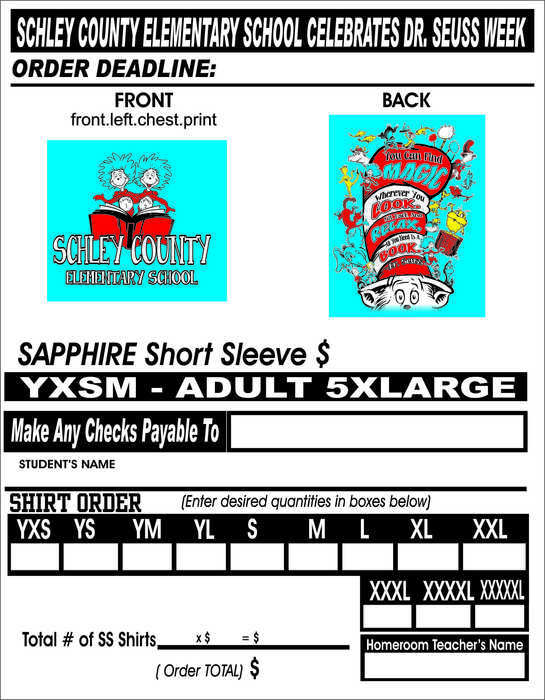 Please help support our library by purchasing a "Read Across America" shirt! See details on the order form below! 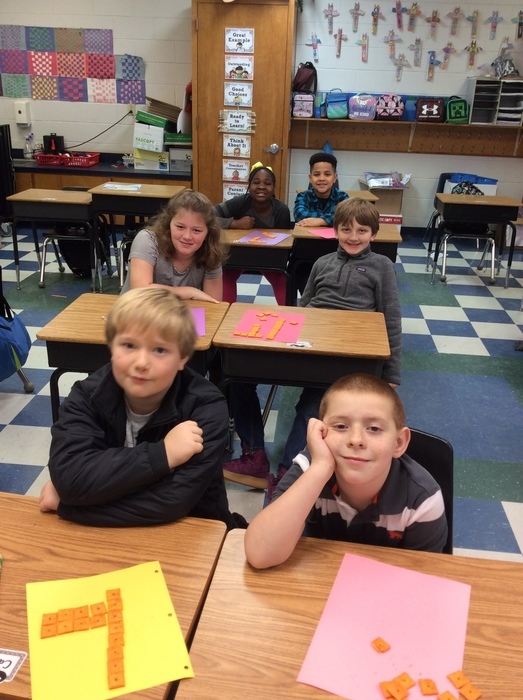 Mr. Bishop's third grade class is learning about area and perimeter. 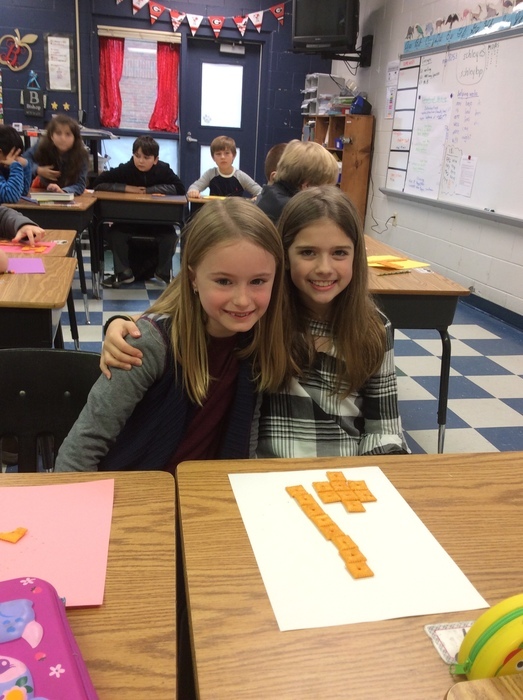 Students used "Cheez-Its" to create various area models. Students worked with partners to calculate the area and perimeter and then recorded their findings. 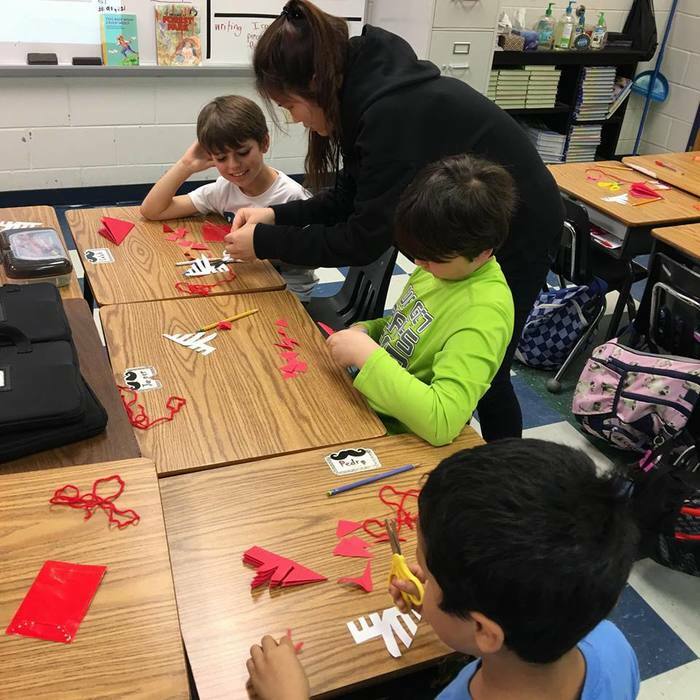 The class manipulated their rectangles to create models with the same area, but different perimeters. 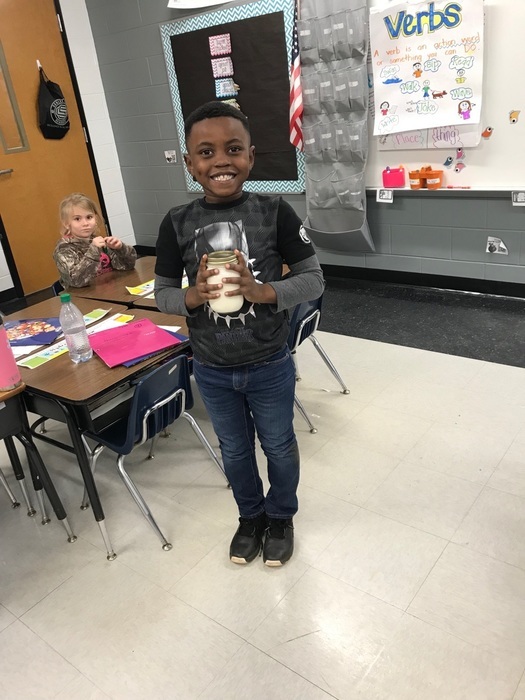 Students enjoyed the hands-on lesson and snack! 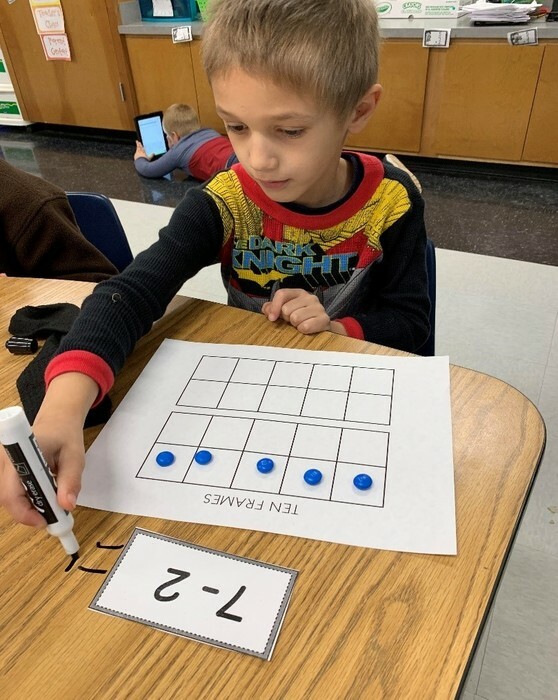 Mrs. Brown’s class enjoyed a treat while reinforcing math subtraction concepts. 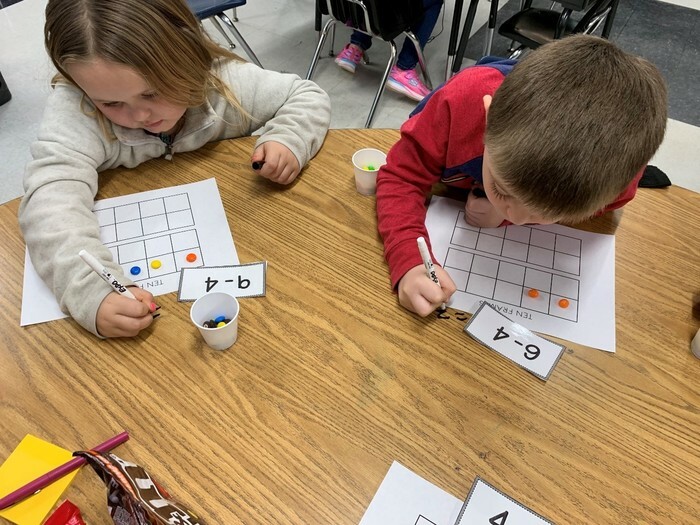 Skittles and M&M’s were used as manipulatives to visualize subtraction word problems as well as subtraction sentences. 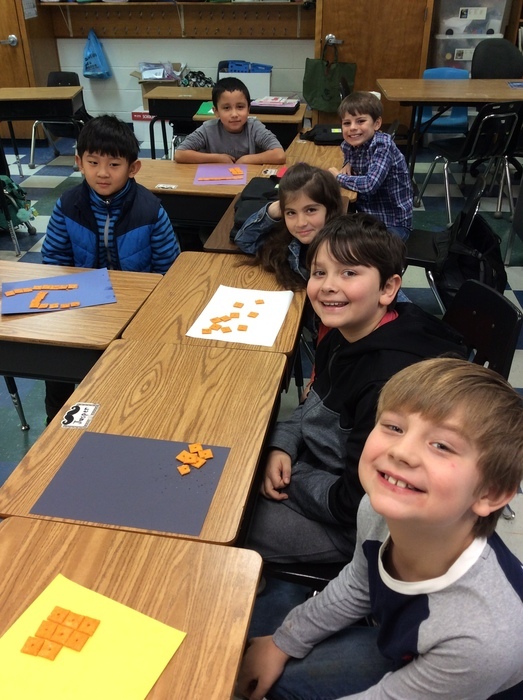 Students enjoyed getting to eat their favorite treat while practicing their math skills. 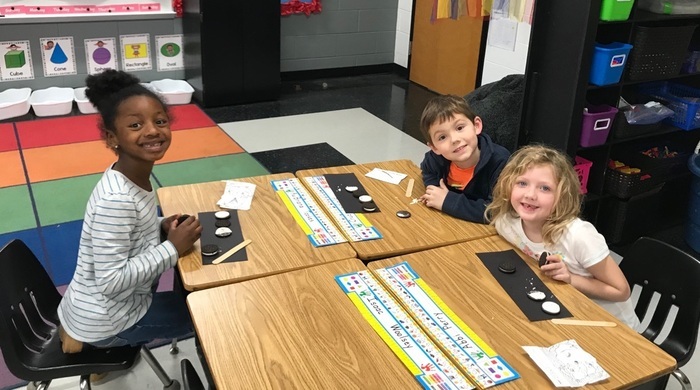 Kindergarten is learning about day and night during science. 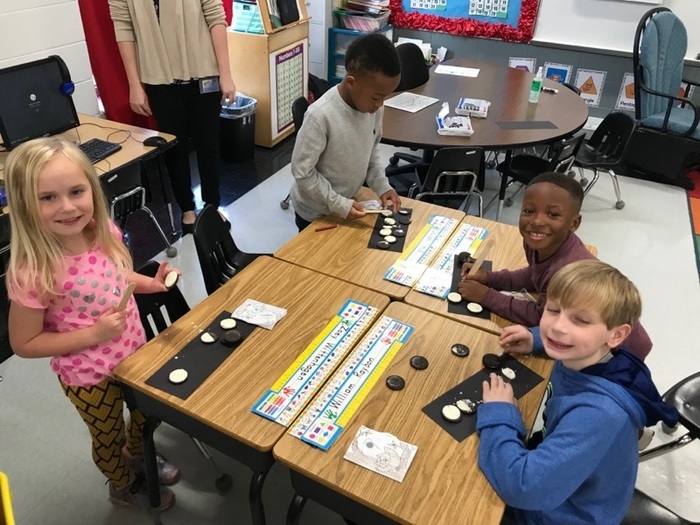 Today students learned about the phases of the moon and why the moon changes in appearance. 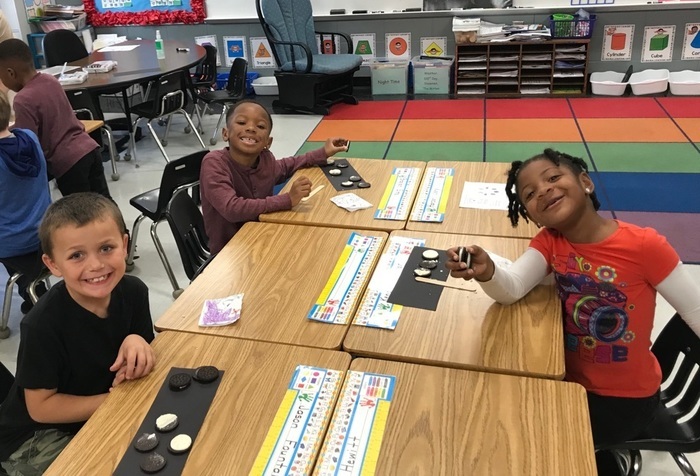 Students practiced making the phases of the moon with Oreos. 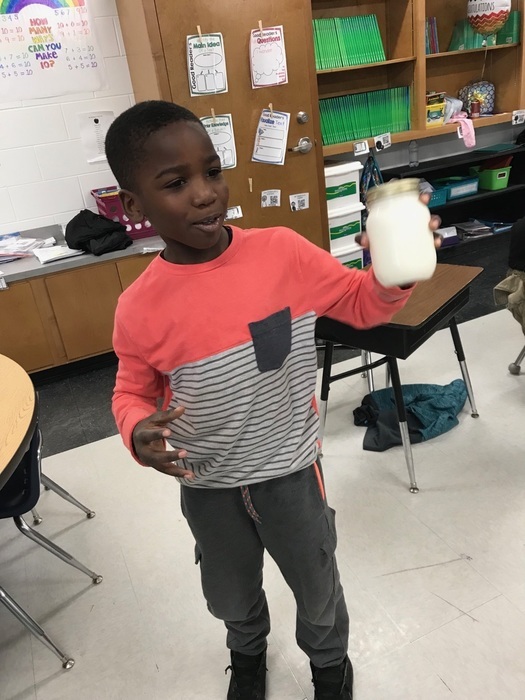 First graders are learning about where food comes from in this week's reading story . 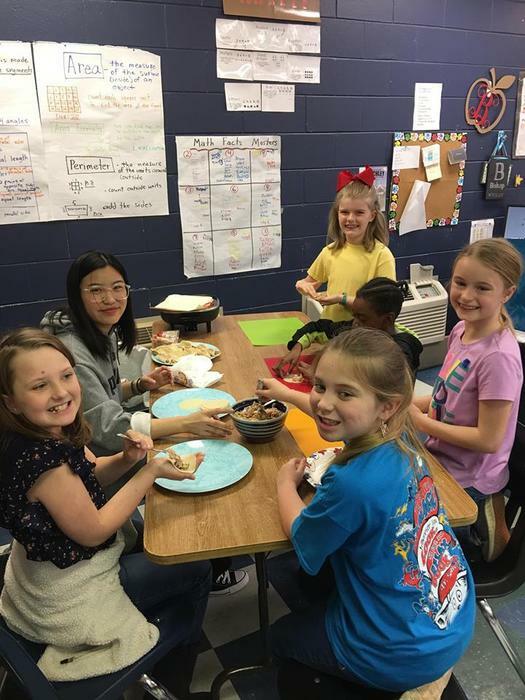 Students were making their own butter and enjoying it on a fresh slice of bread! 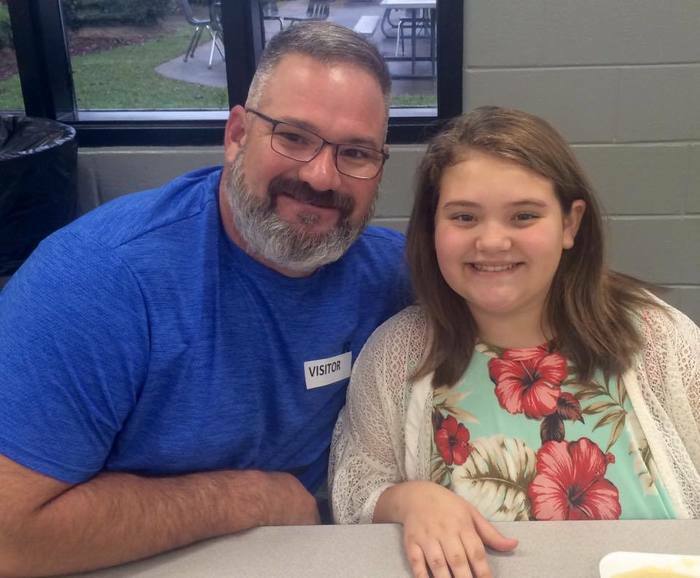 We would like to make a special recognition of Leah Williams, one of our first grade students, who earned SCE honor roll and was not recognized this morning during the ceremony. 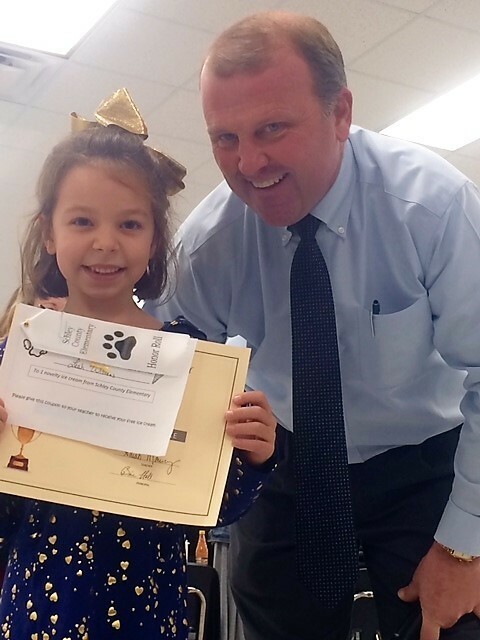 Leah received her award in front of her peers at her very own ceremony in the lunchroom! Congratulations Leah, we are so very proud of you and your accomplishments! 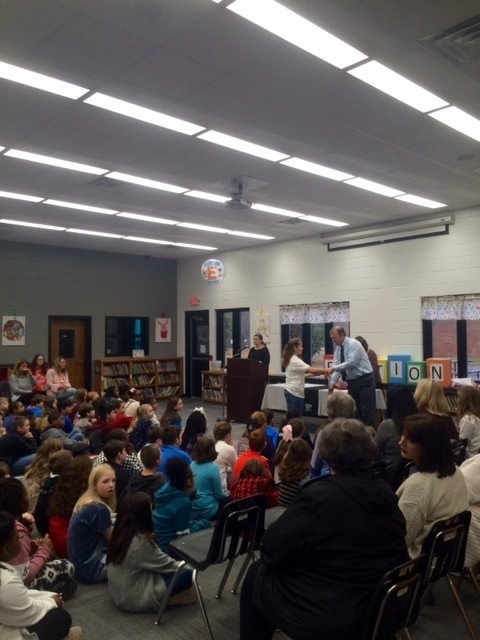 We are extremely proud of all our students who were recognized at the second nine weeks awards ceremony this morning! A big "thank you" to all of our parents who attended! Honors day for the second nine weeks will be January 18th. 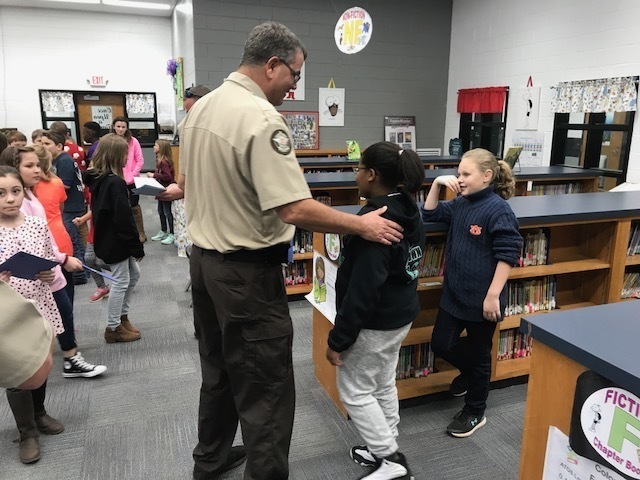 Students will be recognized for principal's honor roll, honor roll, and perfect attendance. 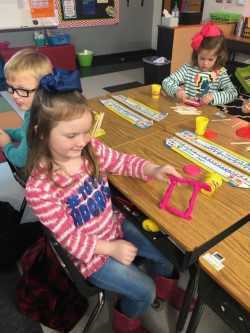 Students in Ms.Renfroe and Mrs.Alford's class used popsicle sticks and play-doh to create 2D and 3D structures as a STEM Math activity! 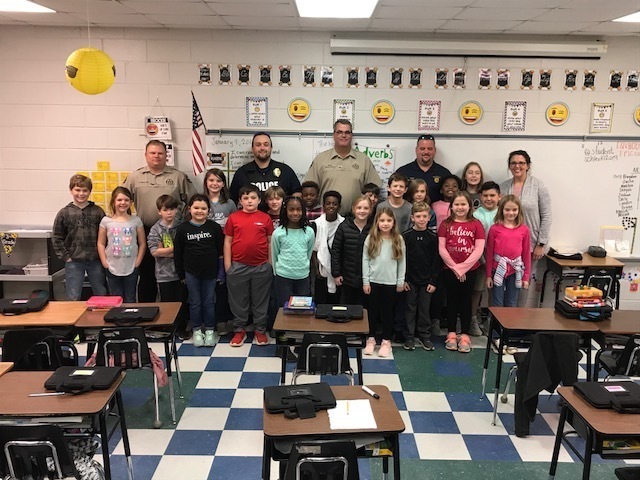 Students in third and fourth grade set aside part of their day to thank area law enforcement officers for National Law Enforcement Day. 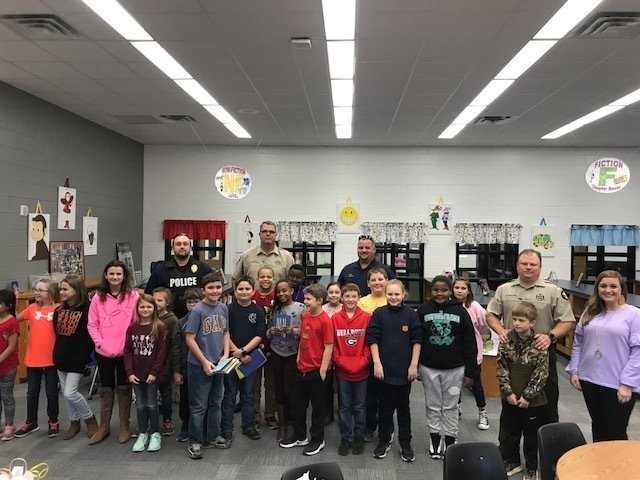 Thank you to our officers in the Schley County Sheriff's Office and the Ellaville Police Department! 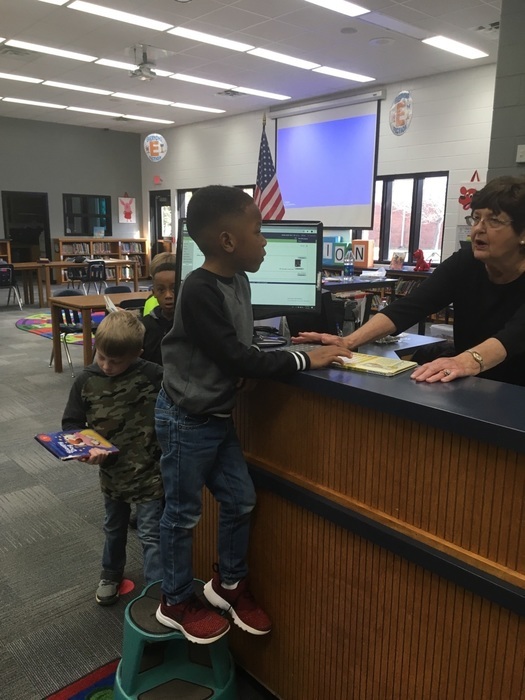 Mrs. Robin Hall's class learned how to identify a library book's call number based on the author's last name this week! 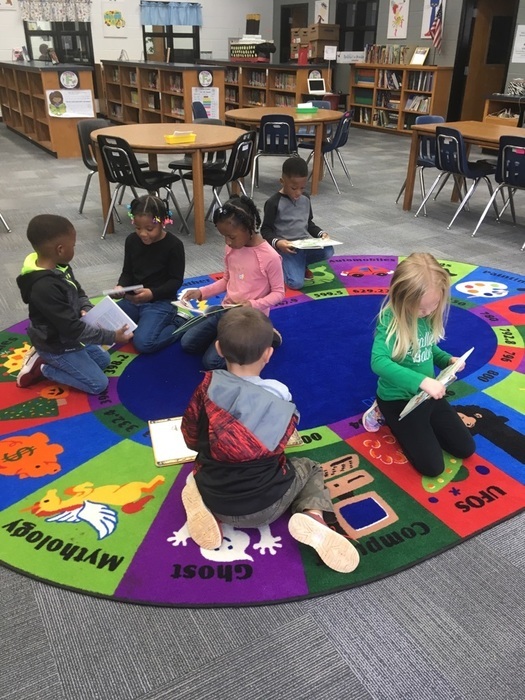 Mrs. Amy Hall's Kindergarten class checking out library books for the first time! 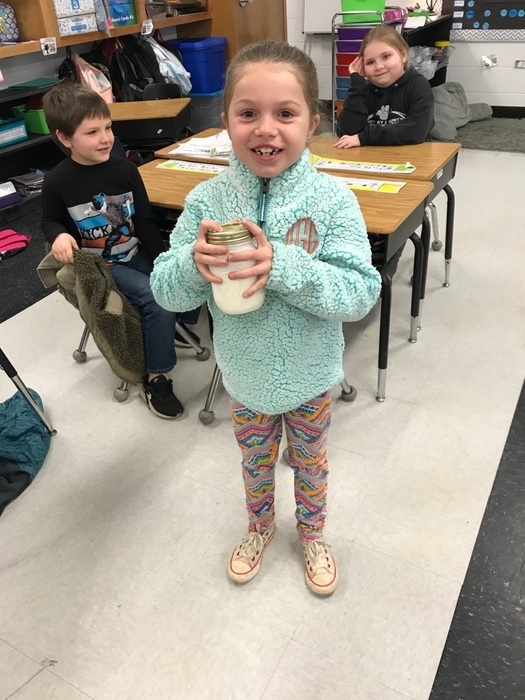 3rd graders participated in their AM reward treat today. 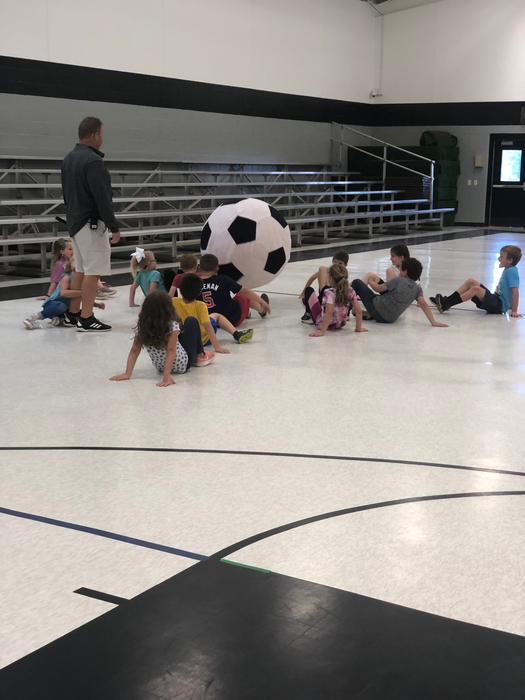 Coach Peavy hosted an extreme battleship competition! 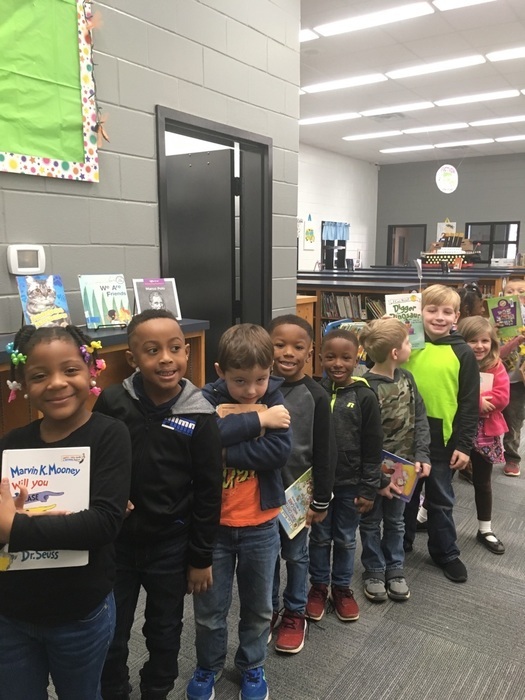 Kindergarten carolers visit local businesses to share some Christmas cheer. 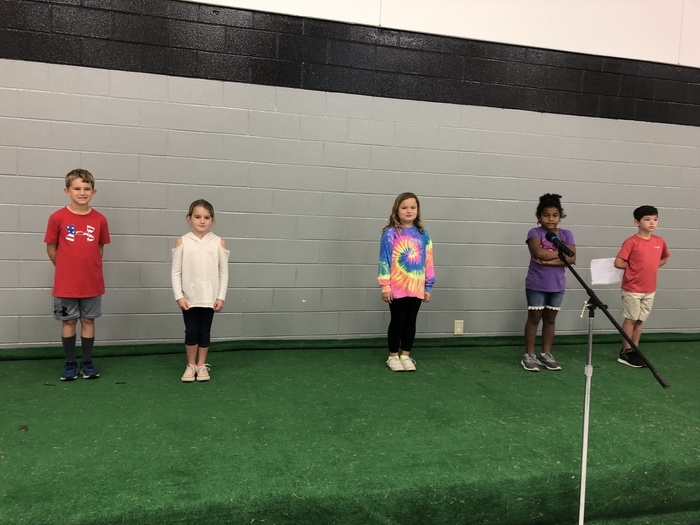 Students performed selections from their grade level program. 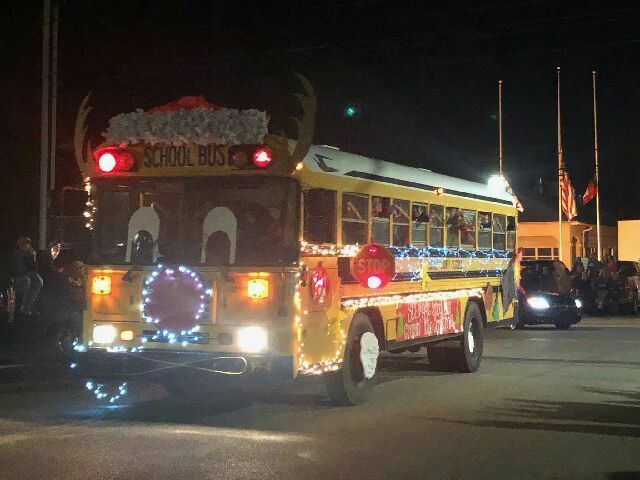 The SCE Magic School Bus made an appearance at the Ellaville Christmas parade last night! 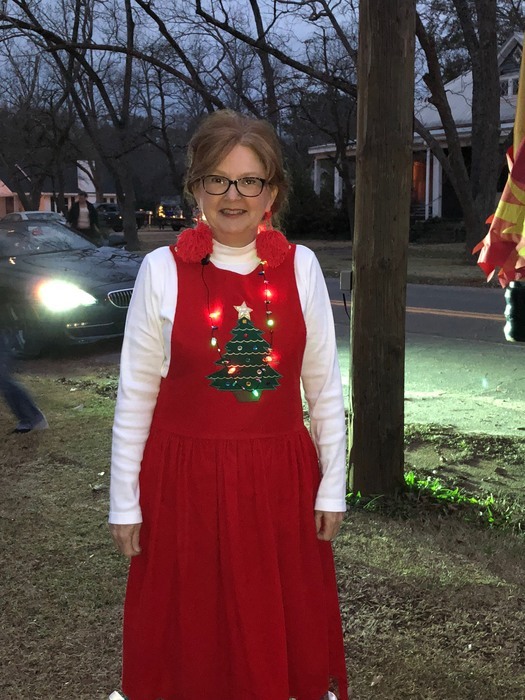 Thanks to Mrs. Frizzle for adding the sizzle! 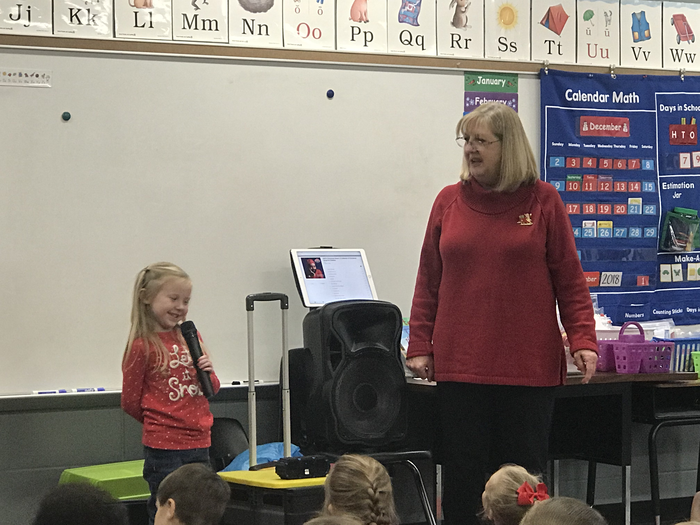 Kindergarten students enjoyed using “Miss” Judy’s microphone to sing Christmas songs. 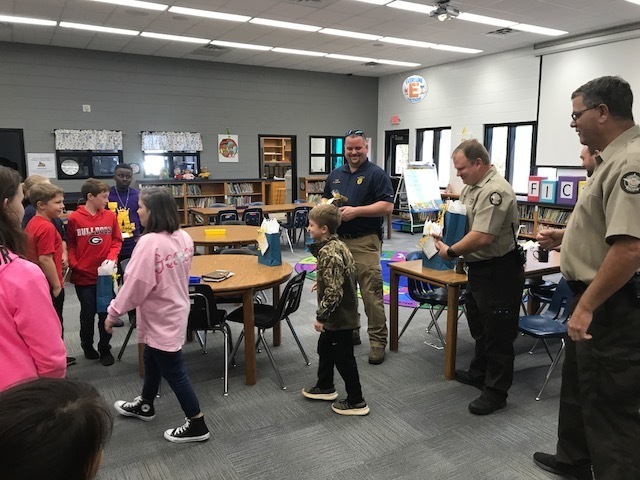 Students in Mrs. Hall’s second grade were treated to a special surprise Monday afternoon. 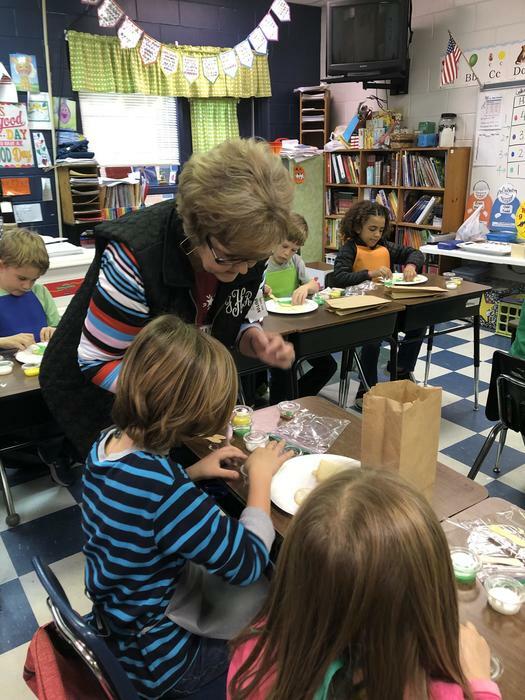 Mrs. Jane Hobbs, and Mrs. Camee Hobbs came to help students decorate Christmas cookies. 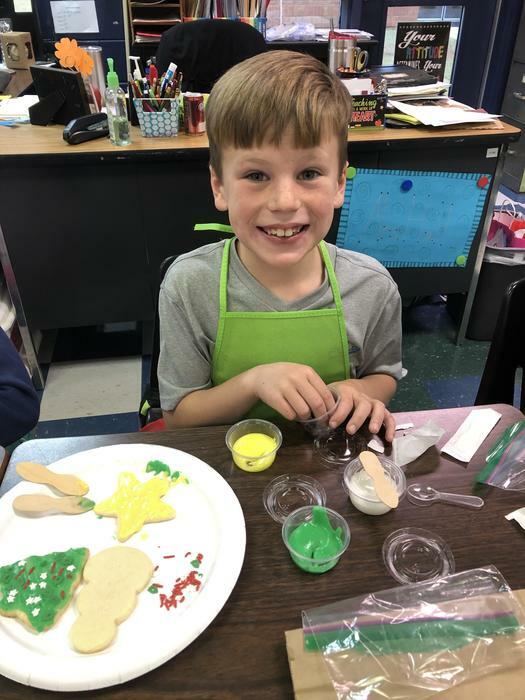 First, students were read the story, Tough Cookie, about a gingerbread cookie that became an ornament on a tree. 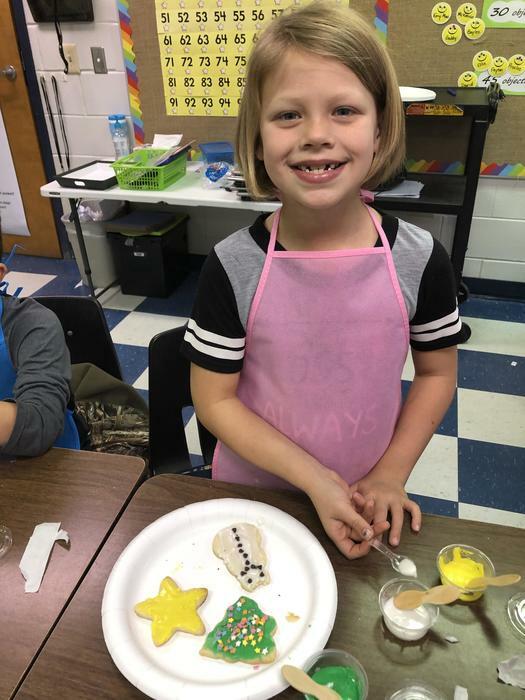 Mrs. Hobbs explained to students that when she makes cookies, she uses her reading and math skills. 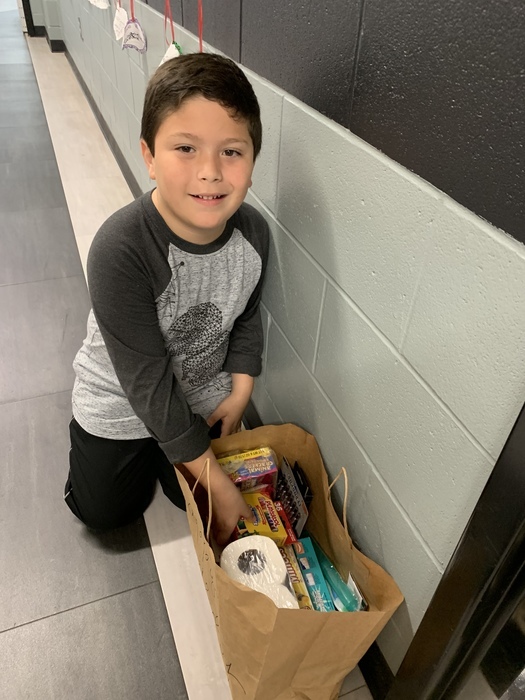 Then each student was given a bag with needed supplies to decorate their own sugar cookies. 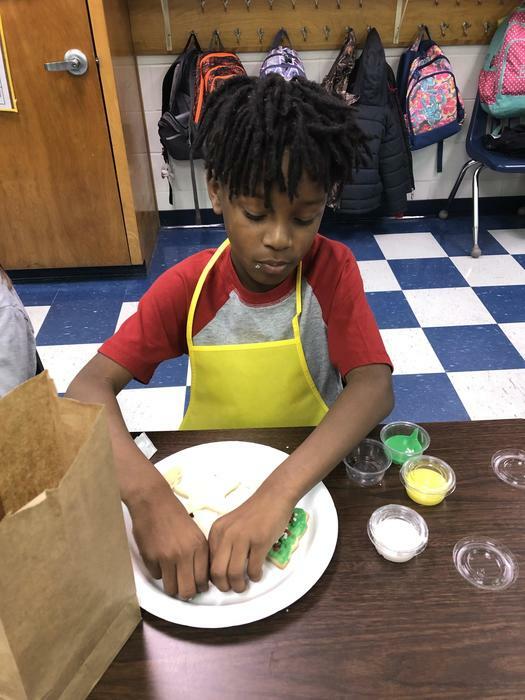 Students had a great time decorating their cookies, but the best part was eating them and the extra icing! 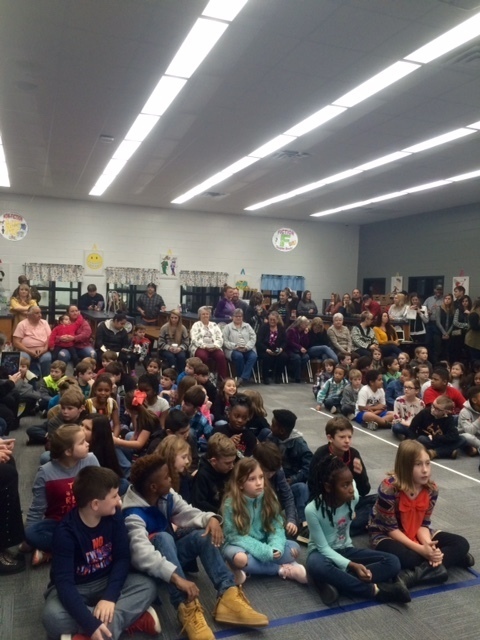 First grade provided entertainment to a packed house last night! It was a memorable occasion. Students and teachers did a fabulous job. 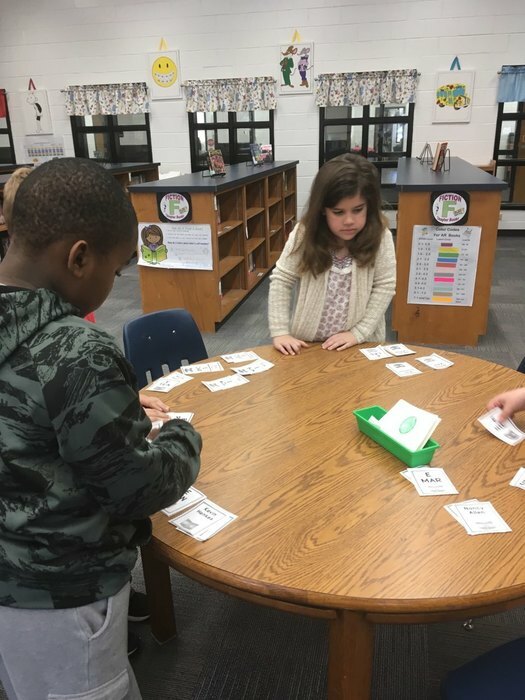 Students in Mrs. Jones' class are participating in "Hour of Code Week". 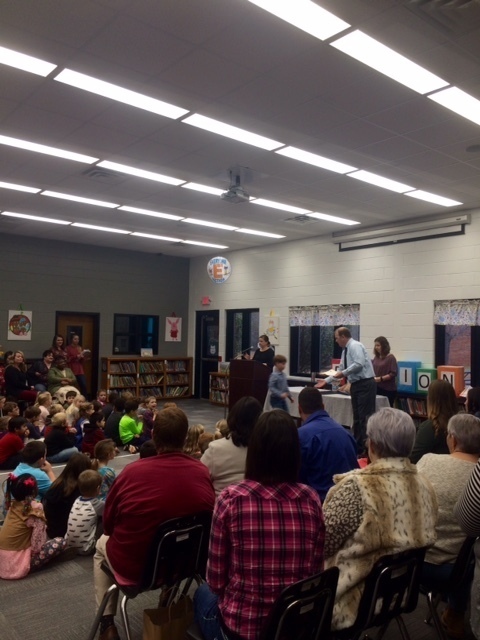 If you missed the kindergarten program last night, you missed a treat! 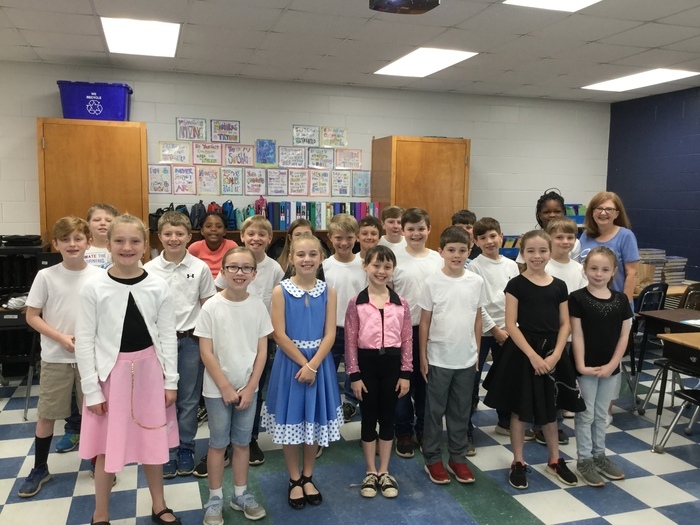 Students did a wonderful job! 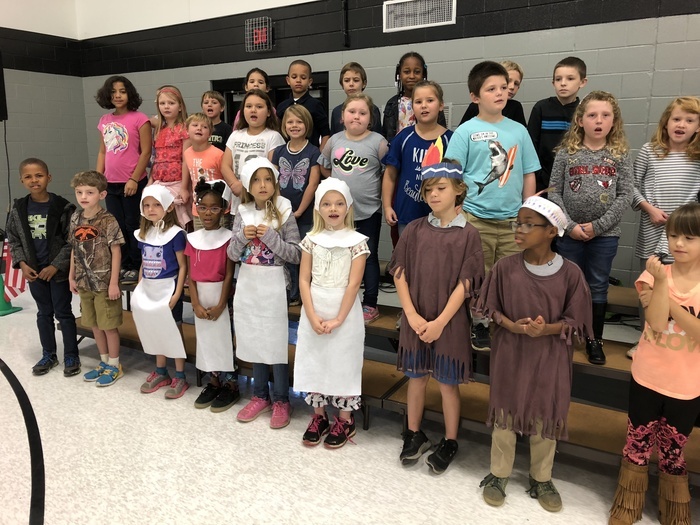 First grade will entertain us tonight at 6:30. 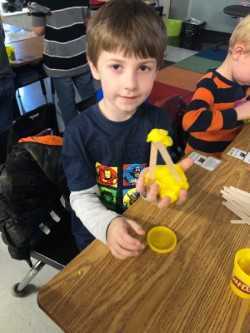 These third graders are learning to be paleontologists. They are digging for “chocolate “ fossils in their cookies. 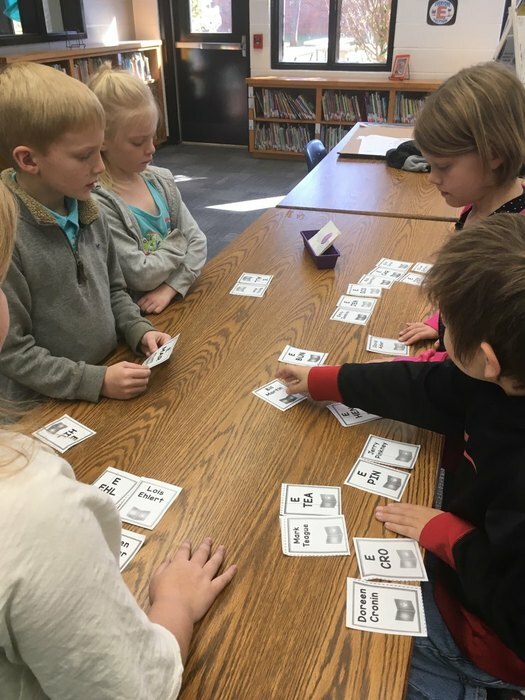 Kindergarten and first grade classes are busy preparing for their programs next week. 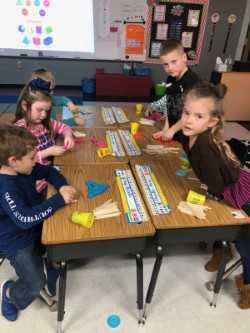 Kindergarten will perform Monday December 3rd and first grade will perform Tuesday December 4th. Both are set to begin at 6:30. We have so much to be thankful for! 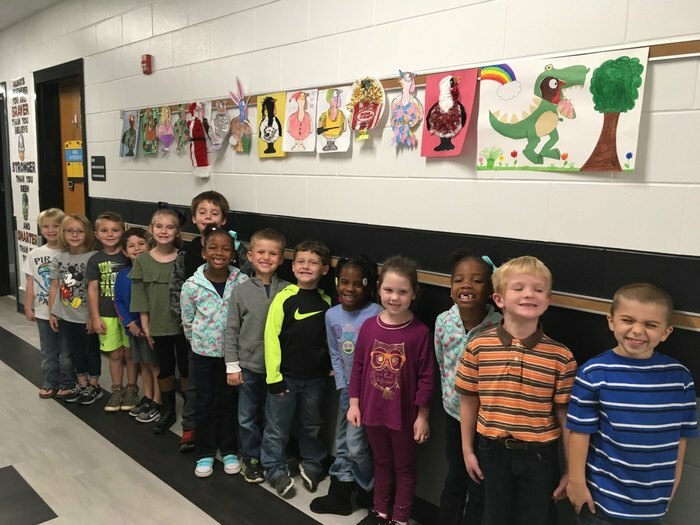 Happy thanksgiving from Ms. Renfroe and Mrs.Alford's class. 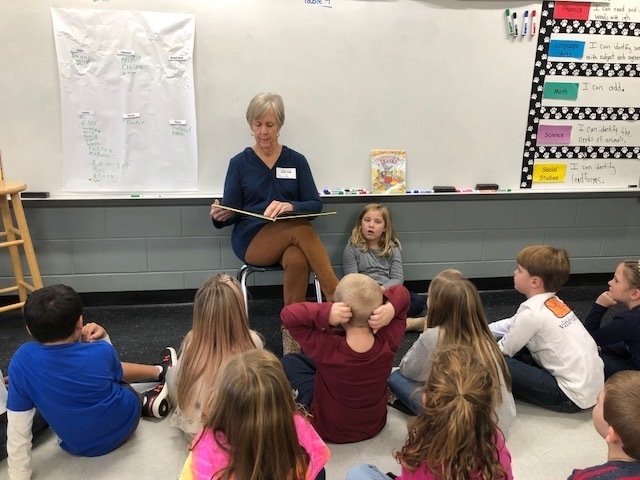 Mrs. Law’s 1st grade class gets ready for Thanksgiving by reading Turkey Trouble and charting what their families eat for Thanksgiving Dinner. 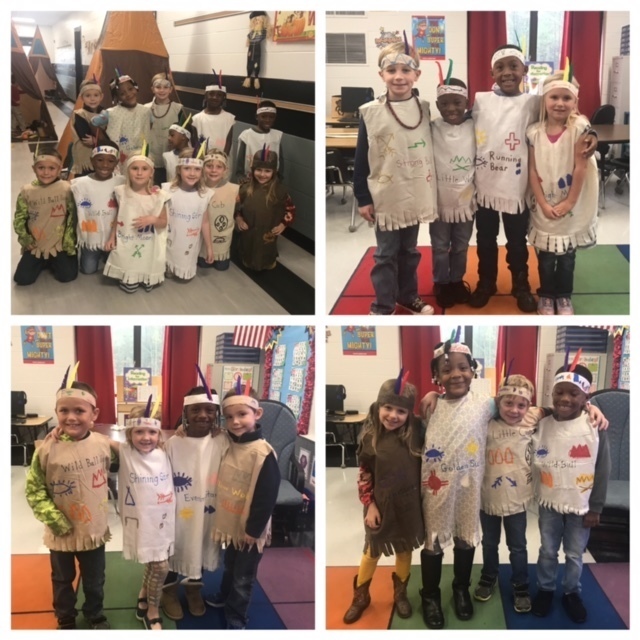 Thanksgiving dress up in kindergarten! 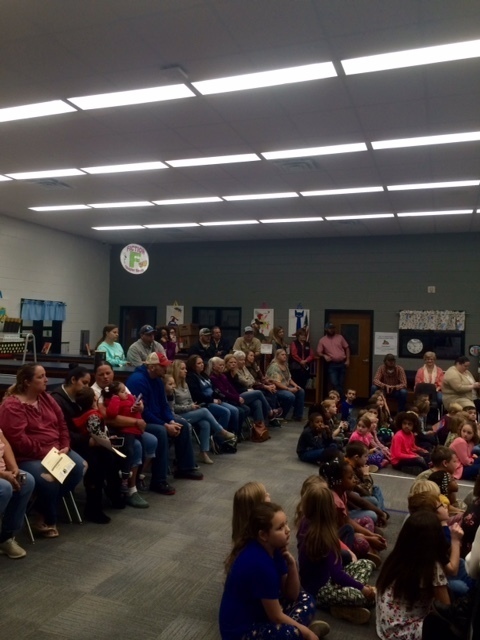 Our second graders' Thanksgiving/ Veterans Day program celebrated Thanksgiving and honored many of our local service men and women. The musical presentation ended with a video of family members that have served and are serving our country. 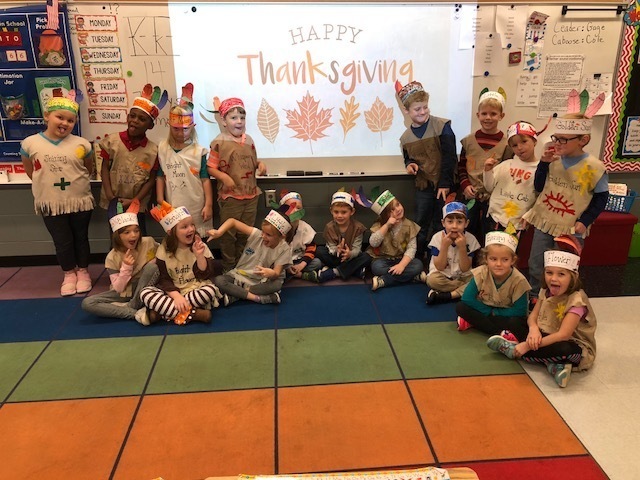 Thank you second grade for reminding us to be thankful. 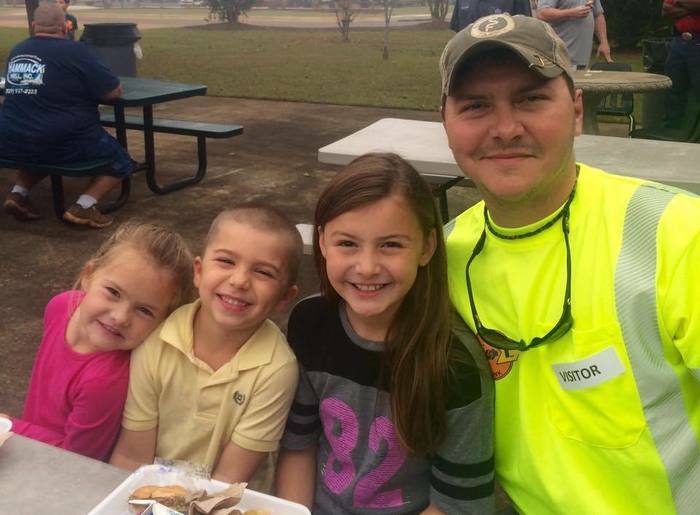 We are thankful for the rain but even more thankful for our staff that work in the rain to keep our students safe! 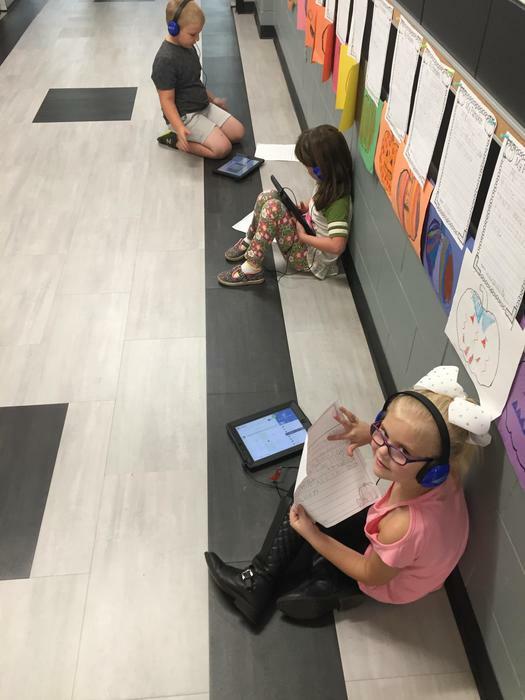 First graders in Mrs. Brown's class are using the Seesaw app to record their opinion writings on their favorite candy! Pre-K put on their own mini theater production of "Three Billy Goats Gruff" in Mrs. Royal's room this morning. S.A.D.D. 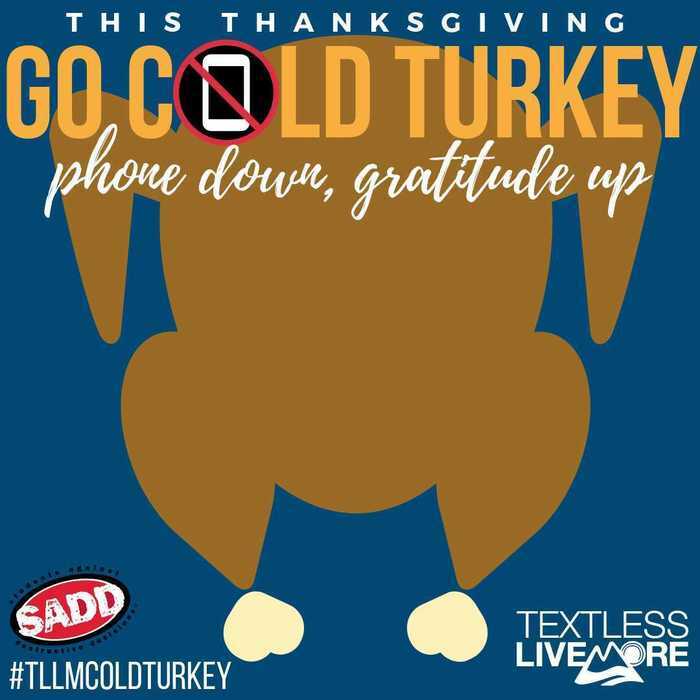 club would like to invite all members of the Schley County Family to participate in Going Cold Turkey. A national initiative to put down electronics and show our gratitude for our family and friends this Thanksgiving Day. Please consider having all members of your family and friends to put away their cell phones and really enjoy each others company this national day of thanks. 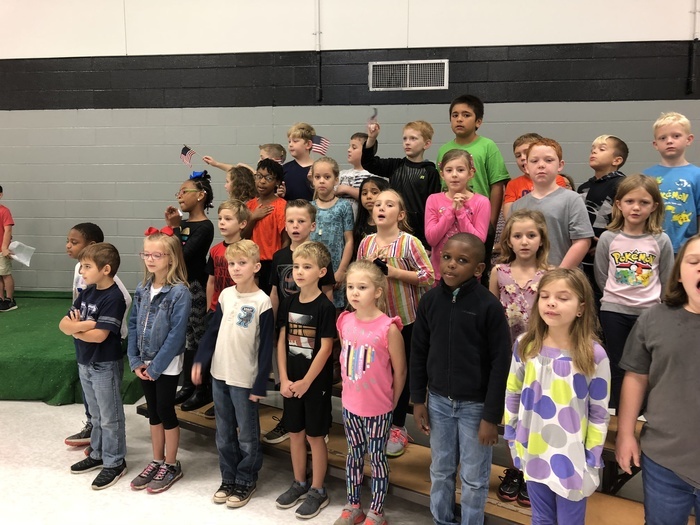 Second grade is busy preparing for their Veterans program next week. Make plans to attend Tuesday, November 13th at 6:30 in the SCE gym. 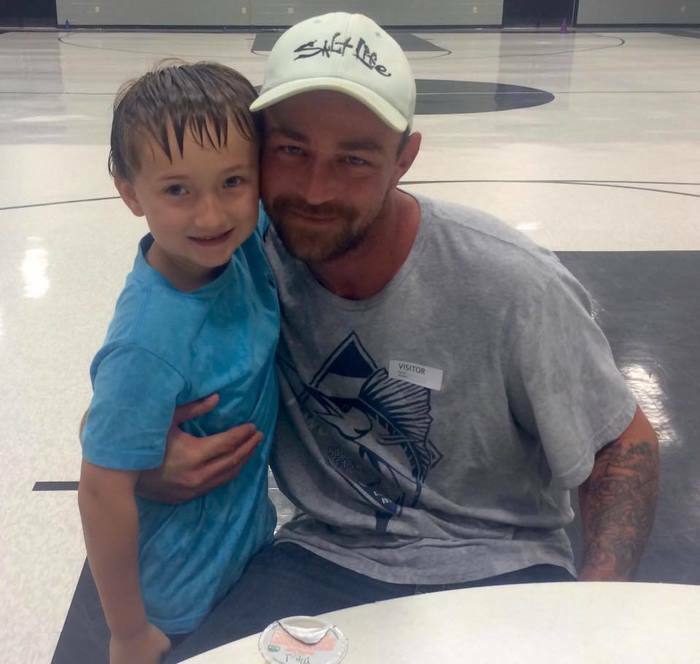 Thanks to our dads for visiting with us the last four days for Donuts with Dads. We had a great turn out!